We have no low fish store in here. 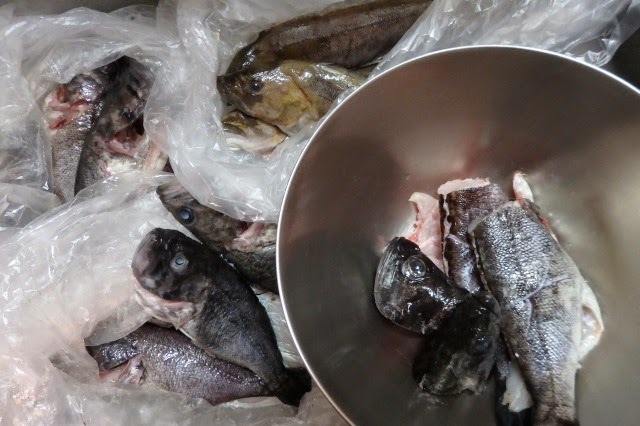 One of my friend who lives in Sapporo send me same Sea perch and Fat greenling. He told me that Sea perch fishing have norcotic! But, I thought eat this fish also have norctic! It's yummy yummy! !